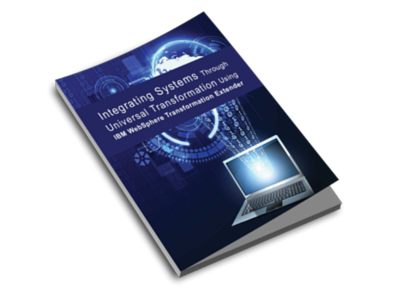 Learn how to simplify and automate the entire systems integration process in this white paper from IBM. One of the challenges facing businesses today is integrating their enterprise business systems. Often these businesses have a significant investment in a range of custom and packaged business applications. Each of these applications is different and most likely were not designed to interact with other applications. These information silos result in disparate systems where information becomes trapped in incompatible data formats, rendering this valuable information useless or, at a minimum, difficult to use or exchange between applications. More challenges arise as standards evolve. Please complete the brief form on this page to receive the complimentary white paper from IBM.